Domestic garbage involves organic, inorganic, waste paper, plastic bags, fabric, glass, as well as metals. Traditional disposal methods of waste such as landfill and incineration have polluted our environment. 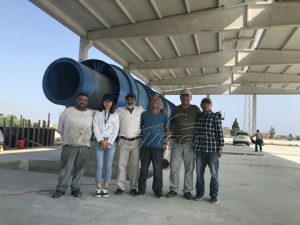 Recycling of waste is the best solution, which not only can change waste to energy, to obtain economic benefit; but also to solve the environmental pollution. So Kingtiger Group manufactures waste recycling sorting machine through years of research and development. Precise waste sorting is the first step. In order to make good use of rubbish, the organics, combustible materials, metal, and plastic must be separated first. 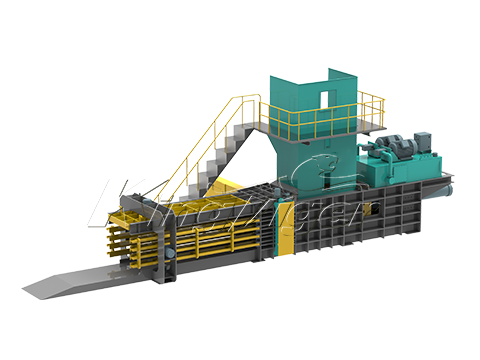 According to characteristics and practical experience of waste components, our company develops the intelligent and automatic recycling sorting equipment. 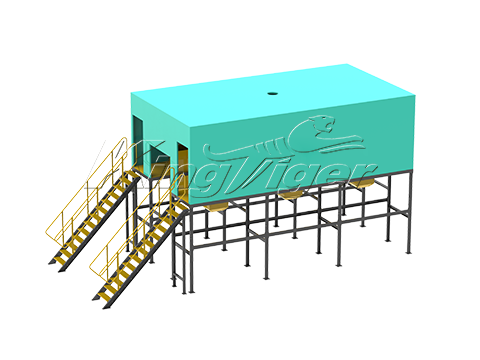 Garbage is conveyed to the manual sorting platform by the belt conveyor; the large garbage and hazardous garbage are selected by workers. Then garbage is sent into bag breaker, which can break the bag. Garbage from bag breaker is sent into rotary screen, where the organic is sorted out. Metal is sorted out through the suspended magnetic separator. 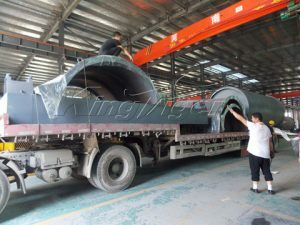 Plate feeding machine: received and transported solid waste to the even distribution machine. 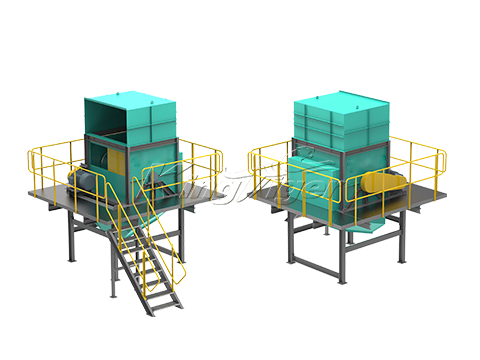 Manual sorting platform: it is used for sorting large garbage and hazardous garbage. This room is equipped with ventilation system. 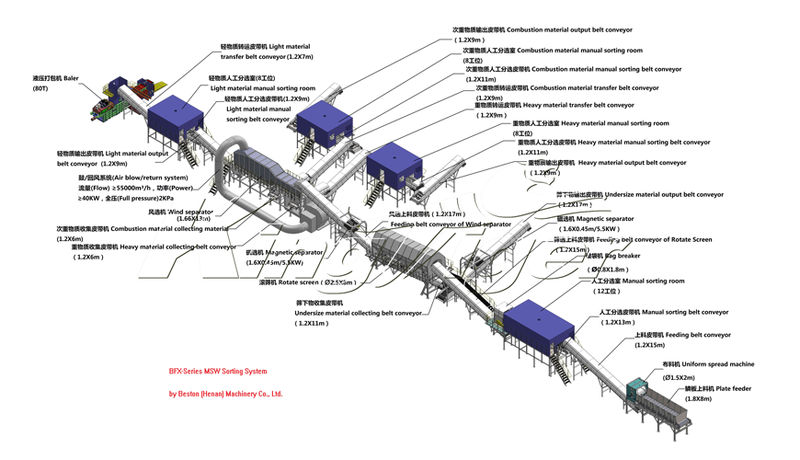 Even distribution machine: solid waste can be evenly distributed on conveyor, which is convenient to sorting waste. Welding of frame applies national standard steel. 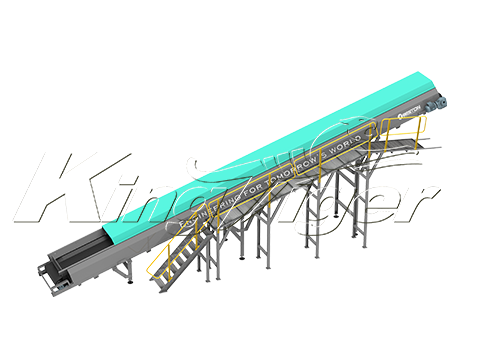 Belt conveyor: it is used for conveying solid waste. Welding of the frame uses national standard U-steel. 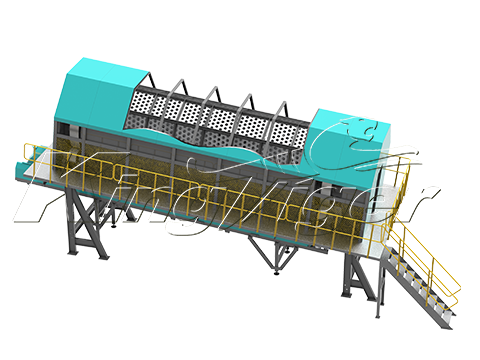 Rotary screening machine: output involves screen overflow and screen underflow. 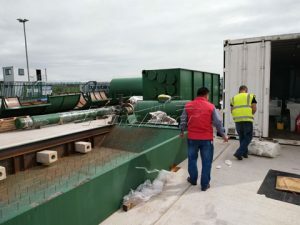 It is mainly used for sorting out the organic. 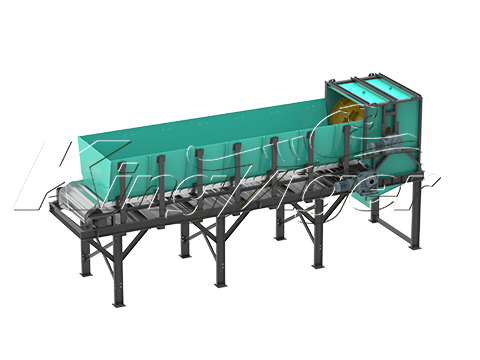 Comprehensive winnowing machine: it is used for sorting light quality plastics; other two outputs are heavy waste (stones) and combustible (rubber, duroplastic, shoes, etc). 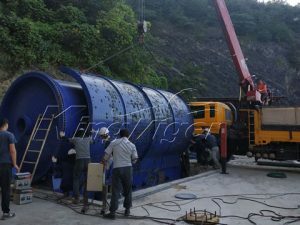 The principal of this machine mainly adopts comprehensive sorting method, such as crushing, gravity method, volumetric method, cyclone separation, bouncing separation, as well magnetic separation. 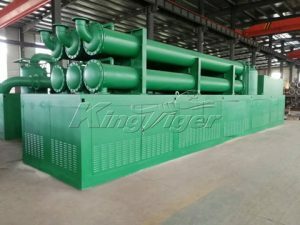 Suspended magnetic separator: it is used for sorting iron substance. Auto packing machine: it is mainly used for packing of light materials. The shape of package is cuboid, and the length can be adjusted according to requirements. We will reply your inquiry at the first sight. If there are some troublesome problems beside me, the reply will get to you no more than 24 hours. General plan of the project will be given within one day after we agree on the details and sign the contract. 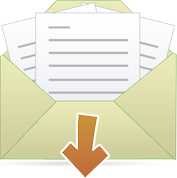 You will receive the foundation layout within two days after you remit deposit. 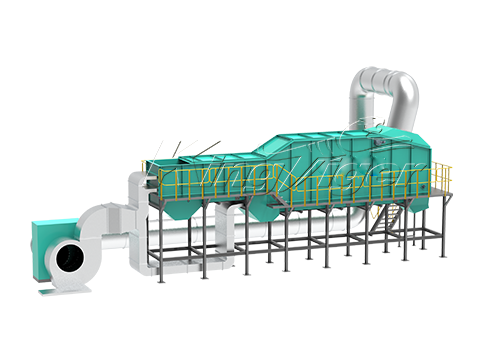 The expert will be arranged for your factory to finish the installation of recycling sorting machine as well as training your workers. We will have periodical call visit, make sure no problem with your equipment or find the problem timely and solve it immediately. We guarantee for you with lifelong maintenance at all times.